Feel that? That's the sun shining on your skin. That's your leg brushing up against a blade of grass during an afternoon picnic. That's the crrrunch of accidentally biting down on watermelon seed. Ah yes, that's the epitome of summer. But what about s'mores? What about that ooey, gooey mess of chocolate, marshmallows, & graham crackers? 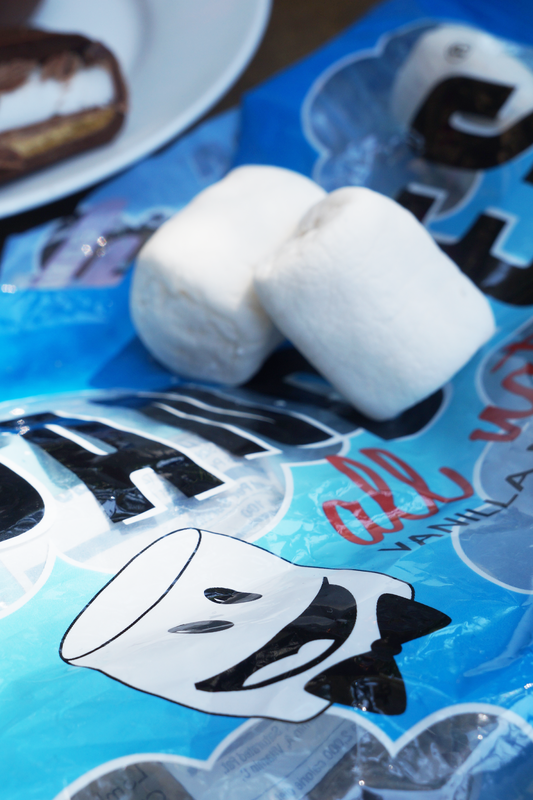 They're such a classic treat but you don't have to go camping to enjoy them this summer. In celebration of National S'mores Day, take a look at some fresh & modern alternatives to your average campfire treat. Have you ever thought of eating a s'mores sandwich? Well, think about it! 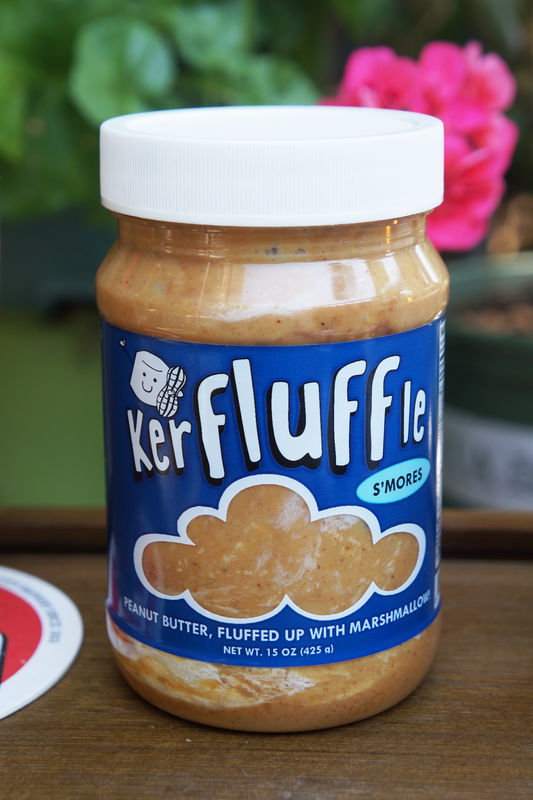 Kerfluffle* is a gluten-free, vegetarian option to integrate s'mores into your daily life. The S'mores Kerfluffle Nut Butter swirls peanut butter, marshmallow, & chocolate together into a delightful mixture. Add it to your toast. Plop it in your oatmeal. 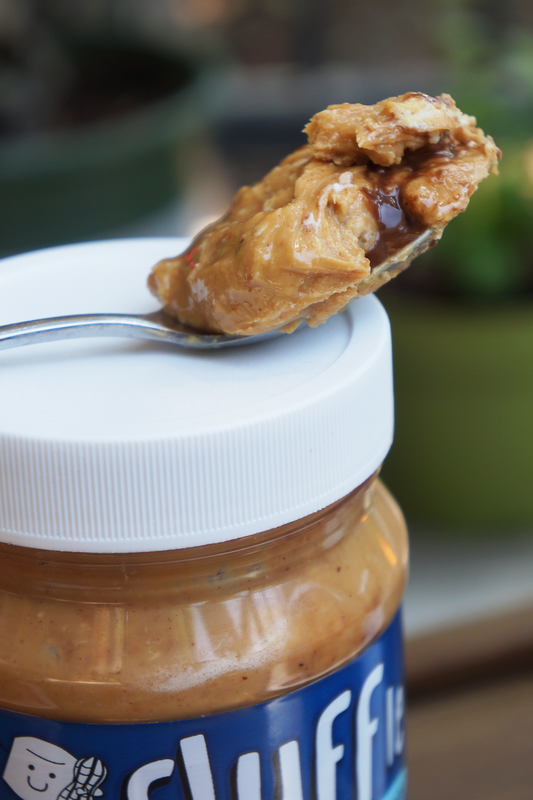 Or if you're like me, just eat it off the spoon. The options are limitless. You already know that I'm a candle fiend (see my candle related posts here, here, & here), so a s'mores scented candle is only natural. 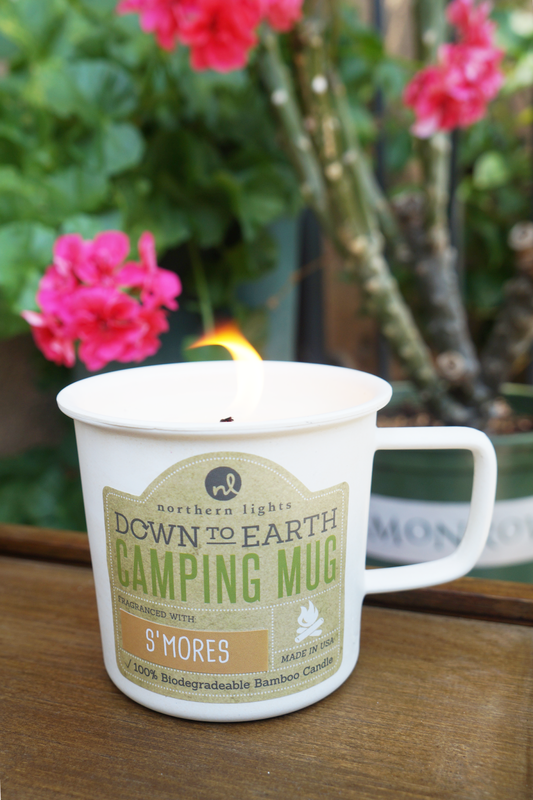 The chocolaty vanilla S'mores Mug candle from Northern Lights* comes in a biodegradable & reusable mug that you can use long after you're done burning through your fabulous candle. Elevate your everyday coffee with a dash of cocoa powder & some vanilla marshmallows! Rather than adding sugar, simply toss in a couple marshmallows. 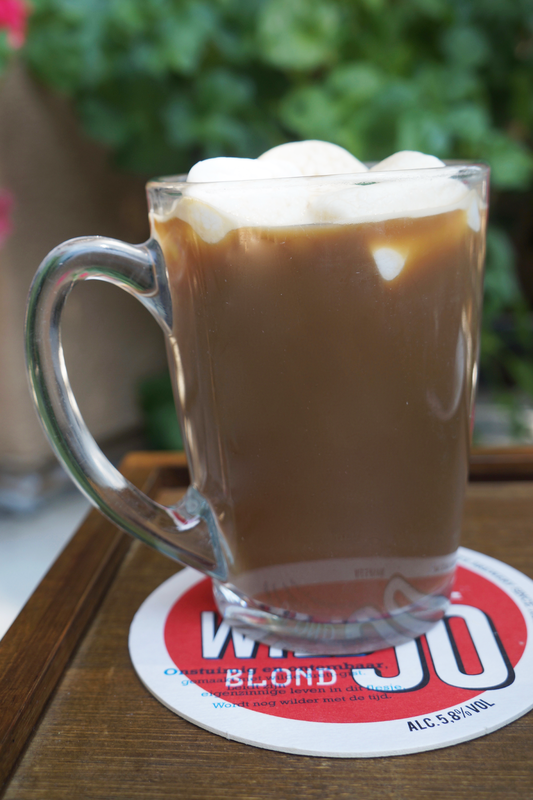 It was unexpectedly delicious, & the perfect alternative to a cup of campfire hot cocoa. 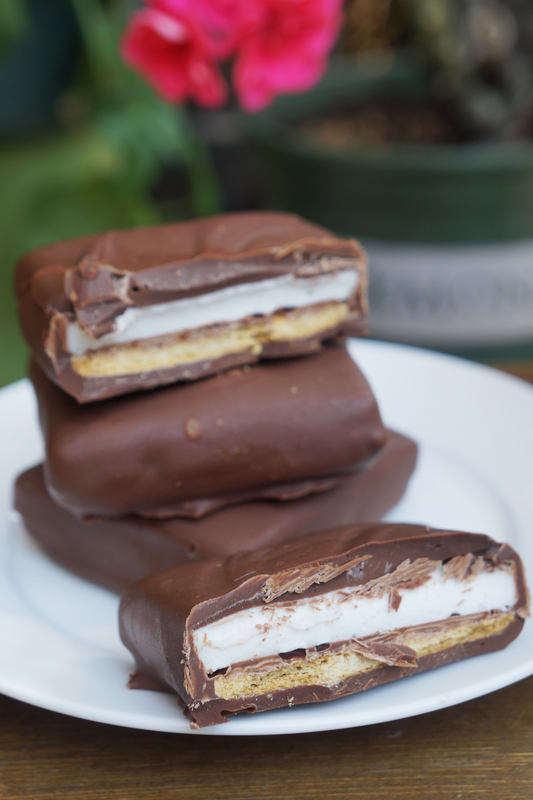 Dandies Marshmallows* are vegan & come in vanilla, mini vanilla, & pumpkin varieties. Must try pumpkin for fall! 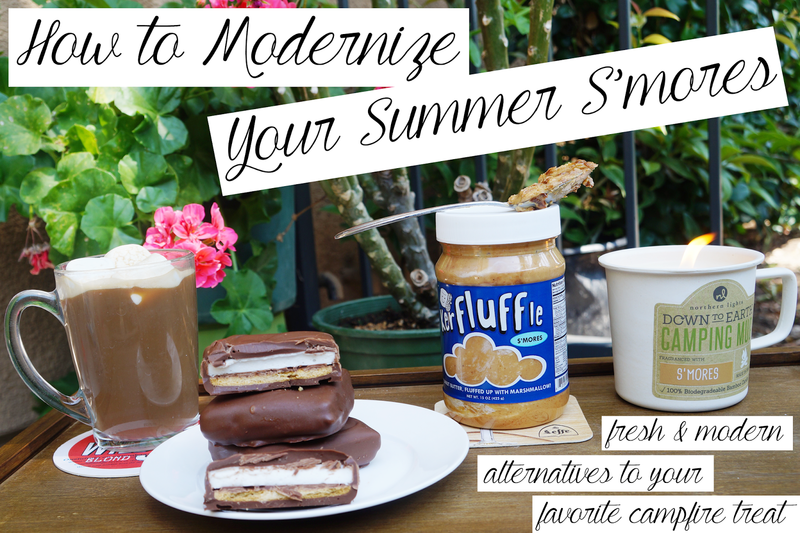 Want to upgrade your regular s'more? 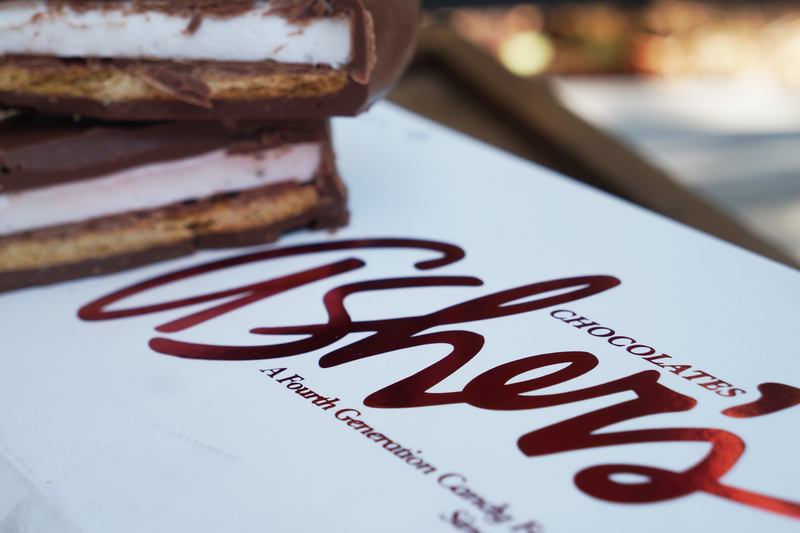 Try a decadent chocolate covered version from Asher's Chocolates*. You have every component neatly within your grasp. No sticky mess here. The Milk Chocolate S'Mores melt in your mouth but won't melt on its way to your home. They carefully enclose your shipment with ice packs to keep it looking & tasting its best. So scrumptious! 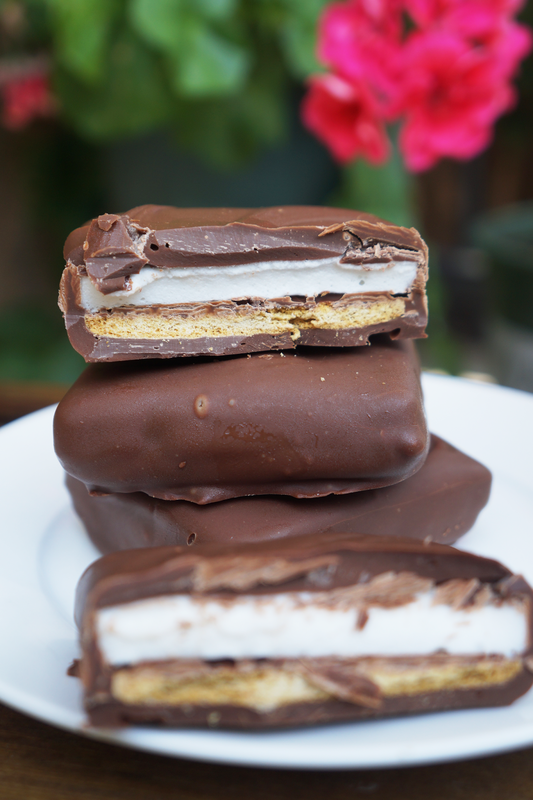 you can totally judge me but ive never had smores :O these sweet treats look awesome! Omg stop. My sweet tooth is calling out for these. Such lovely ideas and a neat way to prepare smores! Wow! So many great options, I never thought there would be sooo many s'mores products! The candle is the one that's calling my name, it must smell delicious! Oh wow,nice pictures.These look so appetising. 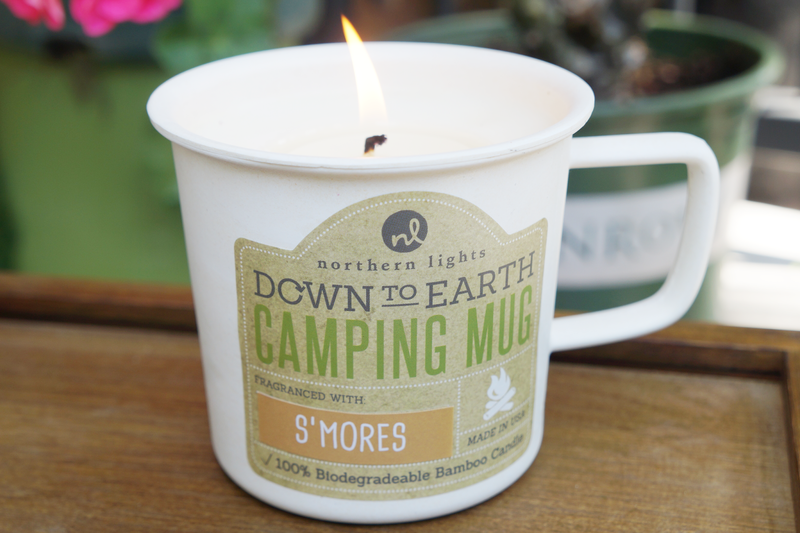 The smores nut butter sounds so good and I bet that candle smells amazing! I've never had a smore but these look incredible!! I tried S'mores for the first time this summer. The milk chocolate one looks amazing. I am literally drooling reading this post! Everything looks so delicious! I need that s'more nut butter in my life! And those chocolate covered ones?! Yum! I found this post to be so relaxing! These look delicious , love the idea of snacking on these while relaxing in your backyard. Thanks for sharing, you are a great writer! Love s'mores and these look like gourmet! Must try asap! These look delicious and that peanut butter looks even better!